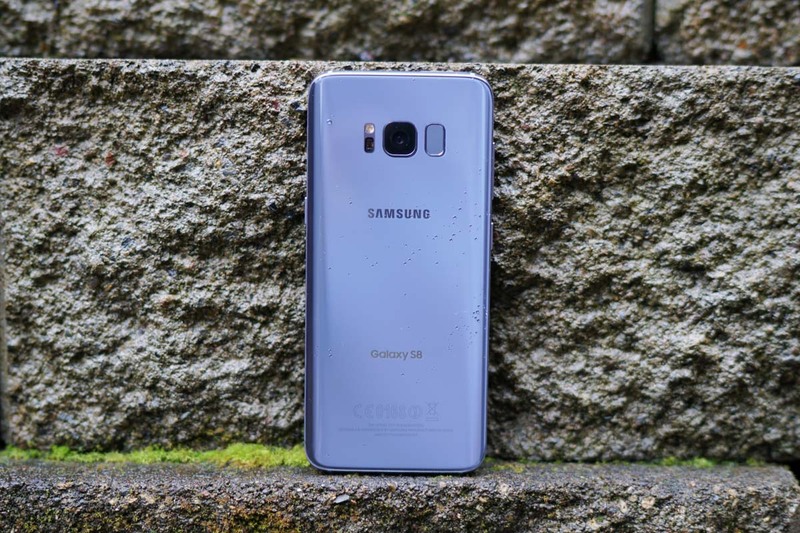 Oreo was rolling out to international models of the Galaxy S8 and S8+ this week, which we assumed meant it was soon coming to the US. Sadly, the update has officially halted, due to a random reboot bug that Samsung needs to investigate. Samsung provided the following statement to SamMobile. So, yeah, bummer. You wait months to get the Oreo update, only to have it be buggy or pulled before it reaches your device. We’ll keep you posted when Samsung begins rollout again.